Games as a service, future or downfall? 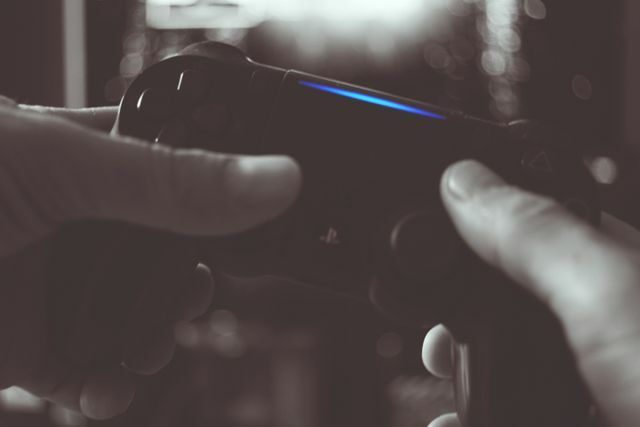 The games industry as a whole has been in a major state of flux over the last few years; changes in technology, consumer attitudes, as well as a change in publisher/developer attitudes. All of this has lead to the rise of a term that is currently making the rounds throughout the industry: games as a service. Games as a service (GaaS) is a business model, which traditionally was only employed by the free-to-play market, as a means to fund ongoing development of content or patches to existing content. This can be in the form of a premium subscription based version of the game, with lots of perks and benefits, or through utilising microtransactions to purchase unique in-game items using real currency, either through direct purchase of an item, or through loot boxes (randomised chance based system). However since the turn of 2016 a few publishers and developers have slowly been experimenting with this same method of monetisation into 'premium' buy-to-play games. This has typically been employed with the implementation of 'Loot boxes' (crates) that players can buy, most typically with real word currency. These boxes when purchased will give the players a chance to win some unlock-able content that is otherwise inaccessible through normal gameplay. Loot box from Overwatch, developed by Blizzard Entertainment, only contains cosmetic items that do not affect gameplay. 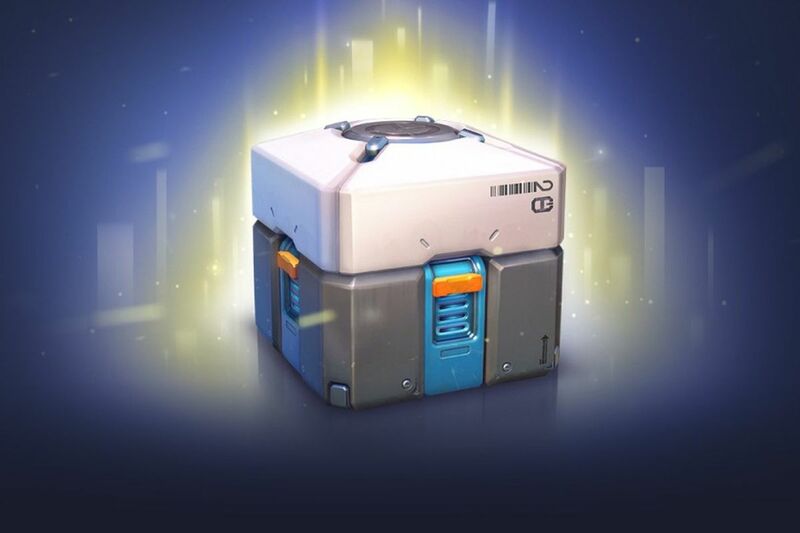 These loot box systems are usually implemented to allow players to gain unique cosmetic items ranging from character and weapon skins to emotes, and do not affect the actual game play in the slightest, acting more as a completionist's target not an essential requirement. The major shift from this somewhat harmless practice of increasing a titles ROI occured in 2017. Most people are aware of the publishing giant known as EA, whose major titles include any sports game as well as franchises such as Star Wars and Mass Effect. EA has been making the transition to GaaS for many years now, officially announcing last year that all future titles will include microtransactions, and even wanting to pull away from the single player market all together. This shift to focusing on microtransactions was never more evident than what became an international scandal in Star Wars Battlefront 2. The cliff notes version for those unaware is that SWBF2 was found to have nearly all content pay walled off, with loot boxes containing not only cosmetic items but actual playable characters, abilities and skills. This massively impacted the core game play. It was also found that the time required to unlock these characters using in-game currency would take months of constant play to unlock 1 'hero' character (and there were multiple to unlock). This has sparked regulators and even governments of multiple countries to review 'loot boxes' as potential gambling. If found to be the case, this will completely change the dynamic of the industry. To include this type of service within their games, publishers would additionally have to go through gambling regulators, while all games would be automatically rated 18+. Personally I understand the need for publishers and developers to continue to make money from a game after purchase. Making these games have become no mean feat, commanding huge budgets with even higher ROI expectations. However making a game, then dissecting it into multiple little pay walled parts, is not the answer. Cosmetic-only loot boxes are not an issue as they do not affect game play; the issue arises when a game starts locking away content, skills/abilities or 'boost' type items that change the way the game plays. Downloadable content or expansion packs have been around for years and as a gamer I am more than happy to invest in expansions to a game's content rather than paying for singular items or games of chance. Yes these types of extra income also come at a cost of further development time, but they offer the best balance between player satisfaction and creating a continuing revenue stream for the publisher/developer. Microtransactions are here to stay regardless of whether they become regulated by gambling regulators, and I can accept that, as should all consumers. However, developers need to repair the damage done to player confidence in the industry. This means being more transparent about the odds of getting items, not making in-game attainable items require hundreds of hours of playtime (instead of spending some extra money) and not locking away core game play behind pay walls. Bring back the DLC and expansion packs, create good content at a fair price and keep loot boxes to cosmetic items only, and players will continue to financially support the growth of their favourite franchises and companies. We know it's an expensive industry developing games; we as gamers appreciate this, we want to support developers. But we do not want to be taken advantage of, just to enjoy an experience we have already paid for.